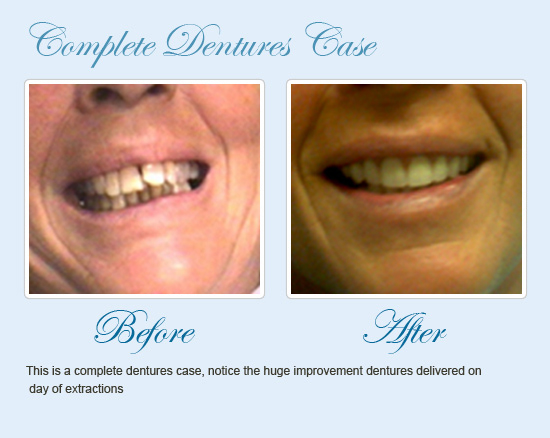 Veneers are an investment that pays off in a number of ways. 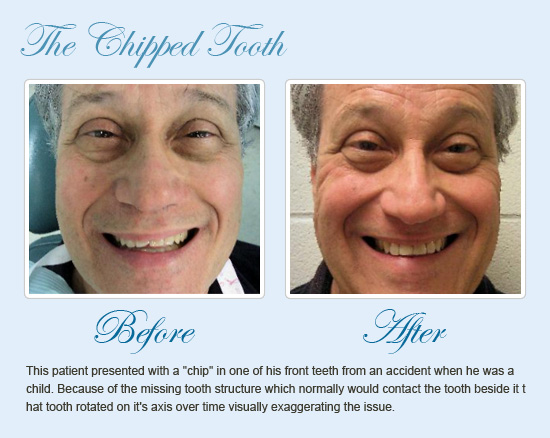 Dr. Greenberg and his team offer many treatment and payment options to remove the financial barriers that may stand in the way of seeking this procedure. 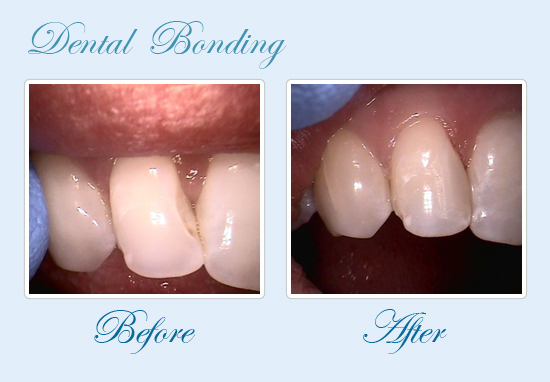 While both types can cover stubborn stains, close gaps, or fix other irregularities, bonding may be a better fit with your budget. 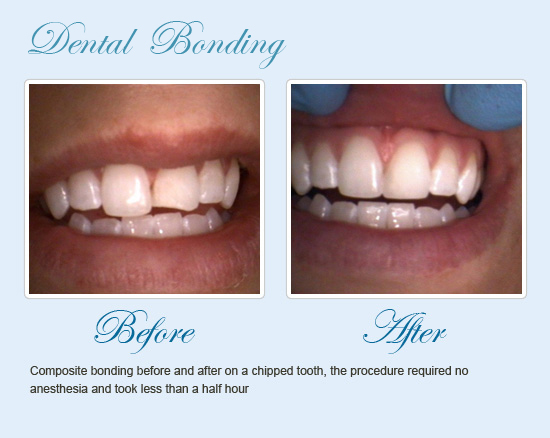 Direct veneers can be prepared, molded, and bonded to your teeth in a single appointment. 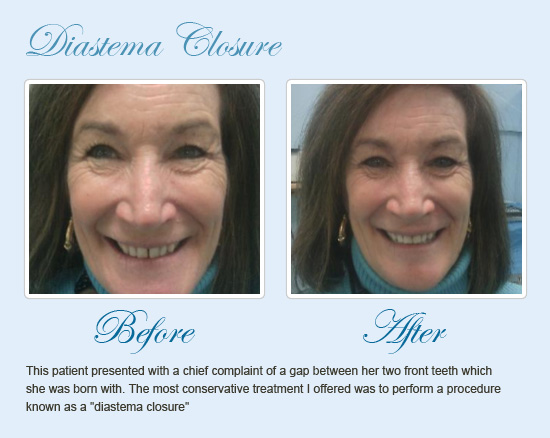 Indirect veneers must be made in a lab so they require two appointments, but this alternative is well-known for its lifelike translucence and natural appearance. 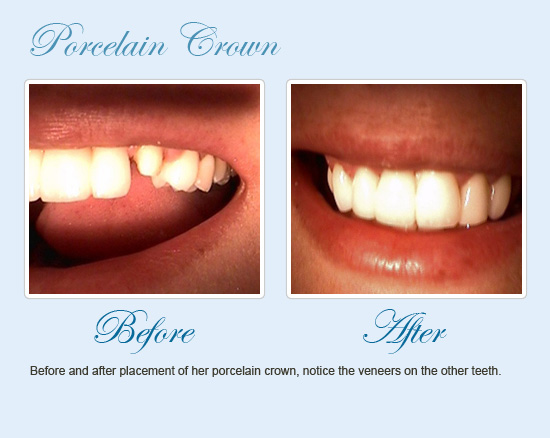 Both types of veneers can dramatically improve the look of your smile. 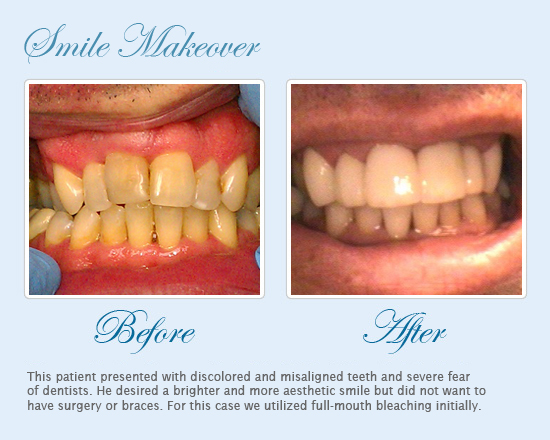 When your smile is improved, it has a positive effect on your overall appearance. 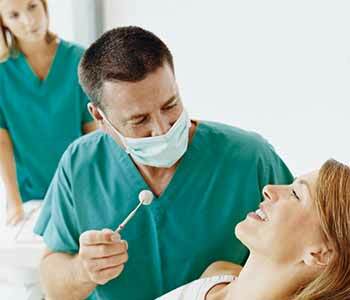 Global research firm Kelton’s “Behind the Smile” Perception study found that 29 percent of more than 1,000 survey respondents said they noticed a person’s teeth before any other facial feature. These respondents were more likely to perceive people with an attractive smile as having more desirable qualities than their counterparts with flawed teeth; for example, they were seen as 58 percent more likely to be successful and 58 percent more likely to be wealthy. You should never lose sight of the opinion that matters most: Your self-perception. 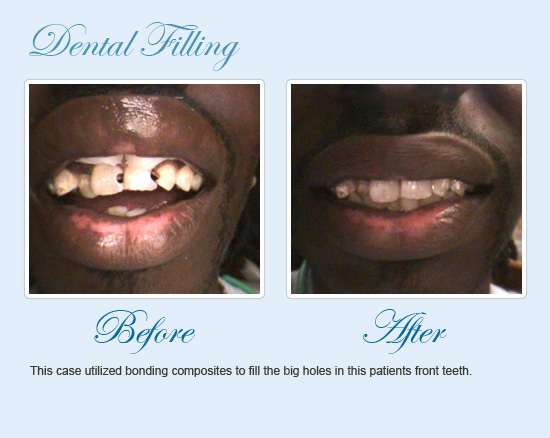 You may be pleasantly surprised by the confidence that follows after veneers transform your smile. The Mouth Carolina team is experienced at working with insurance companies and also offers flexible payment options, such as medical financing through Care Credit. 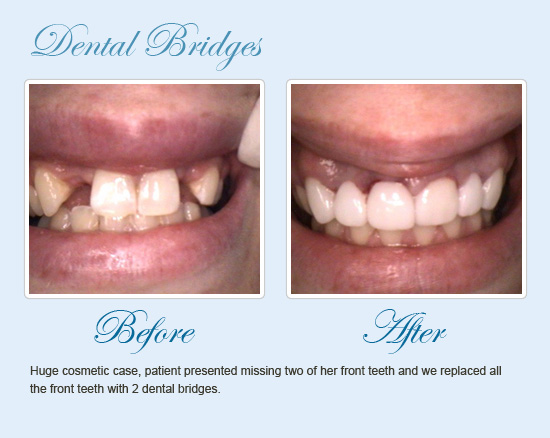 Call (843)751 4262 today to schedule an appointment in Charleston.